History : 10/10/06 : Acquired system and manual for shipping cost ($11.37). 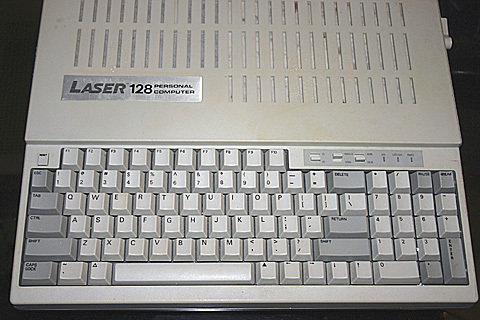 Adding to my collection of Apple II clones. 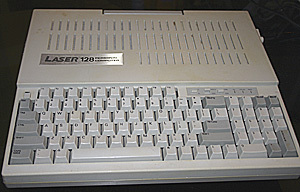 An earlier version of my Laser 128EX.